Caris Brook Accountants are pleased to announce that we’ve now opened an office in the picturesque north Essex village of Castle Hedingham. Well known for it’s Norman castle and keep, its unique rural charm and many beautiful mediaeval and tudor houses, Castle Hedingham has a thriving rural economy. Committed to offering a common sense approach, Caris Brook brings over 20 years of practice experience and a wealth of accountancy services to the area. Our new location also makes us an ideal choice for businesses from the surrounding towns and villages. With excellent road access we look forward to welcoming new clients from Sible Hedingham, Halstead, Earls Colne, Great Yeldham, Sudbury and Braintree as well as some of the other beautiful villages that make up this very attractive corner of Essex. Caris Brook recognises the changing face of this rural economy, with an ever divergent business landscape. An important facet of this is for rural businesses to have simple and convenient access to accountancy services. 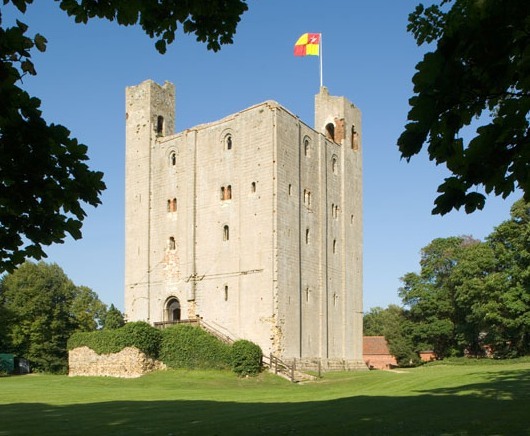 Companies and organisations in the Castle Hedingham area need no longer make time consuming and expensive journeys for accountancy services outside the locality. We offer a mixture of traditional accountancy services such as preparation of accounts, payroll services, book keeping and VAT with more specialised support such as registered office facilities, Contractor & IR35 and inheritance planning. Monthly or quarterly management accounts to help you identify key performance indicators within your business. Explanation of the meaning behind the figures to help you with decision making. Comprehensive bookkeeping, including processing receipts & invoices, and filing VAT & CIS returns. Helping you to forecast cash-flow and liabilities and compliance with HMRC deadlines. Extensive Chartered Secretary duties, such as formations, group structures & share transfers. In addition to the above factors, our expertise and wealth of professional knowledge makes us the ideal choice. We’ll sit down with you and discuss your individual requirements, formulate an action plan and let you concentrate on making a success of your venture. Caris Brook is also committed to offering great value, with a clear and fair pricing structure. So we’ll always present the cost of our services in a transparent manner. So if you’re looking for an Accountant, Chartered Secretary or Tax Adviser for your business or organisation and you’re based in Castle Hedingham, Sible Hedingham, Halstead, Earls Colne and the surrounding areas, then call us today. Caris Brook can offer a wide range of accountancy services that are well priced, convenient and local to you.